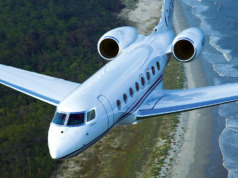 The shortage of business aviation pilots with an impressive logbook of flight hours is creating an entirely new dynamic for recruiters and hiring managers hoping to put experience at your control. Today’s current crisis in hiring pilots, flight crews, and technicians has been a problem brewing for years. As recently as just two years ago, good candidates might be open to just about any opportunity. But now they may be afraid to interview, for fear of being found out – that is, losing their current good position for a possible better opportunity. Those who are willing to sit for an interview come with a defined list of expectations and are well versed in you and your company, their prospective employer. They tend to know all about salaries, benefits, schedules, flight crews, technicians, and the company culture: everything your company can offer. 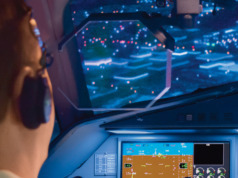 The most experienced pilots – those who also are the most in demand – are enjoying what amounts to competitive bidding on salaries and benefits, while pilots with fewer hours are having a more difficult time getting consideration. How can you find the right crew candidate to join your flight department, and how can you be sure he or she is willing to stay with you for the long haul? 1 Be sure your recruiters and hiring managers are well prepared for each interview so they know the candidates and what each is looking for in a career. Since each candidate will do his or her best to find out about you, be sure that your company’s internet presence accurately reflects what you want your crew candidates to see. 2 Be willing to prepare an individualized defined compensation and “quality of life” package that addresses the specific needs and interests of your top candidates. This flexibility is increasingly important to younger pilots, who may rank work/life balance and company culture even above salary. 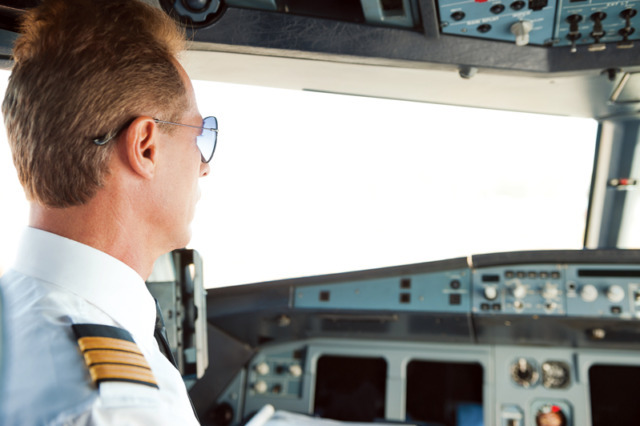 3 Consider younger, competent pilots with fewer hours in the air. 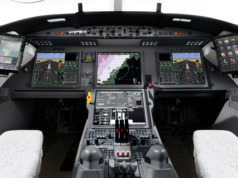 While some companies simply will not look at pilots with less than a specified number of flight hours, you may want to take advantage of the next generation of talented pilots eager to build flight time and progress more quickly to the left seat as Pilot-in-Command. 4 Accentuate the positive. 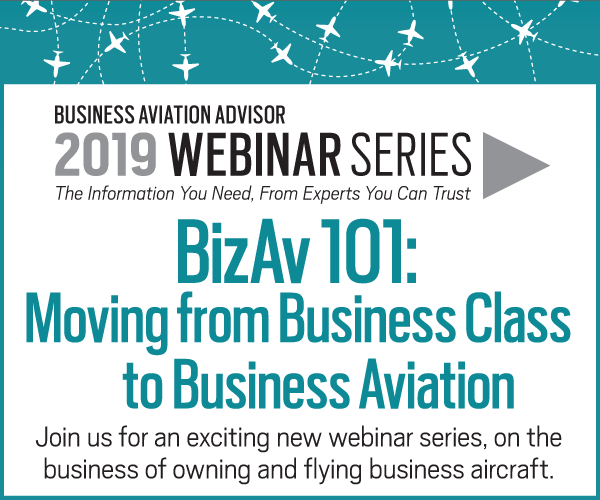 While business aviation companies generally cannot compete with the more stable schedules and higher salaries paid by commercial airlines, you can offer a number of advantages. 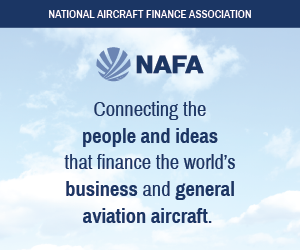 These may include more interesting flying assignments, varying flight routes and destinations, and a wider variety of aircraft to fly, as well as the opportunity to develop a direct relationship with executives and senior management. 5 Be willing to offer your candidates a clear path for advancement, if your recruiters identify that as a specific need. You might want to consider working with other aviation employers in the area to build identifiable ways for candidates to progress from flight instructor all the way to chief pilot or director of aviation. 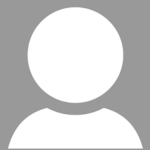 6 Get creative with retention plans. These may include annual bonuses for the first five years, and set salary increases if the employee stays with your company for the required number of years. And understand that retention starts with the initial interview. 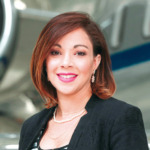 Elaine Lapotosky is Director of Operations for Jet Aviation Staffing in Teterboro. With Jet for 14 years, she formerly worked at Asset Staffing, and was an aviation recruiter, senior account manager, and regional sales manager. An interesting article – good food for thought.